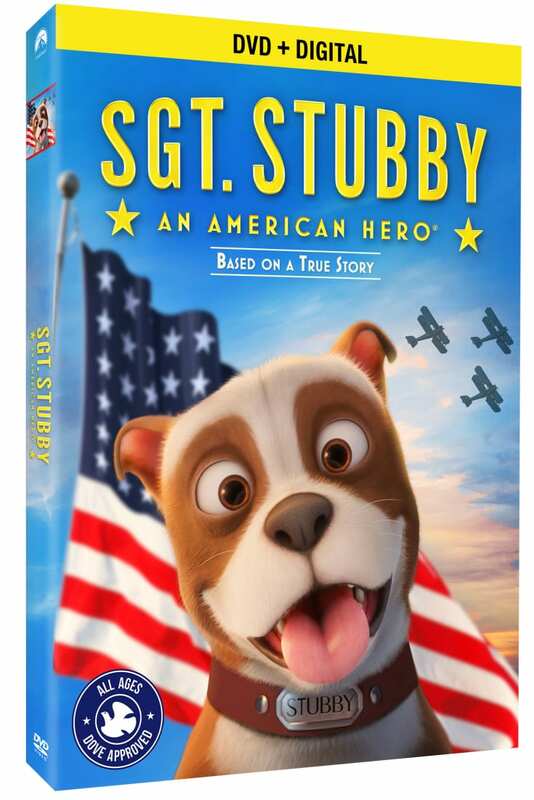 Sgt Stubby DVD – An American Hero! 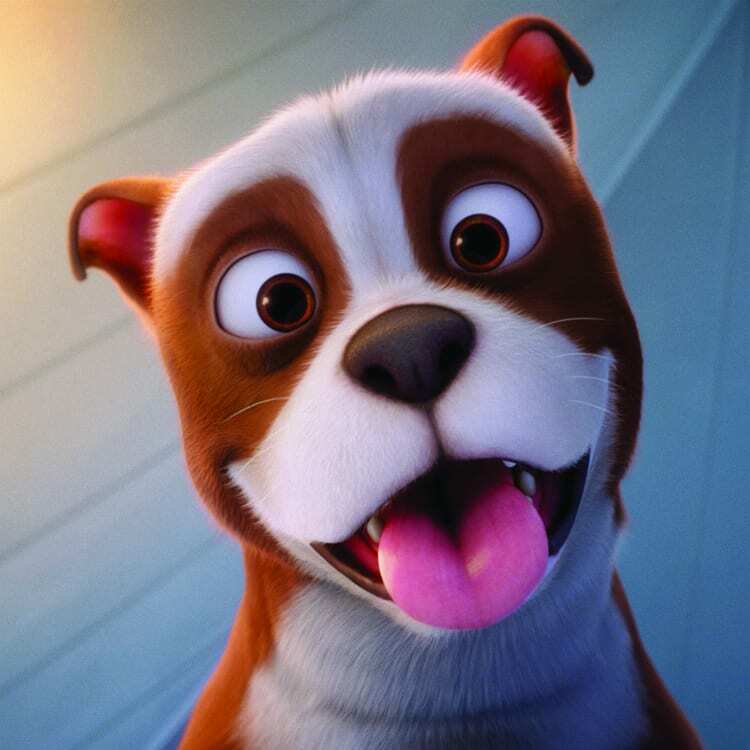 We love movies about dogs, and we love Sgt Stubby! This movie is extra special, since it’s based on the true story of an American hero. Yes, Sgt. Stubby was a real Sergeant who served in the US Army during World War I. 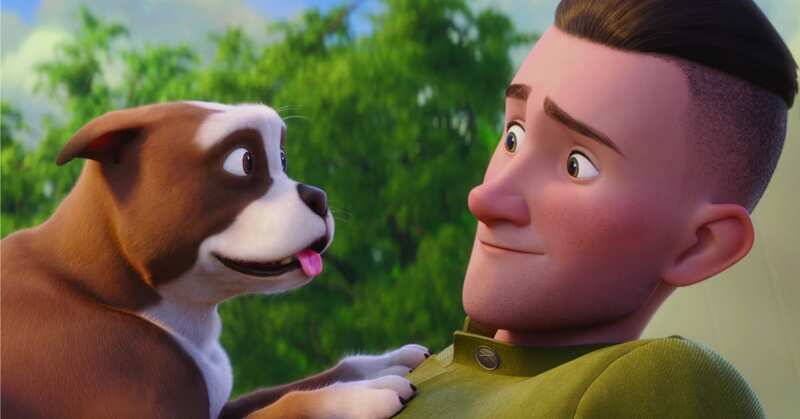 The movie is a fun celebration of the special bond between a dog and his human. We can all be inspired by his loyalty and bravery, when we watch the film. The voice actors do a great job of expressing the emotions of the story, and the animation brings it all vividly to life. It is entertaining, and it can spark some good conversations about WWI. Dogs are capable of great things, but we definitely don’t need a another repeat of the war. SGT. STUBBY shares the unbreakable bond between a young Soldier and a stray dog who, for his valorous feats, is still recognized today as the first dog promoted to the rank of Sergeant in the U.S. Army. He was the most decorated dog in American history and is widely considered the forerunner to the U.S. Army’s working dog program. Returning home to a hero’s welcome, Stubby and Conroy toured the country leading victory parades and met three sitting U.S. presidents, among other honors. 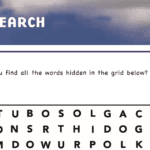 Check out our free Sgt. 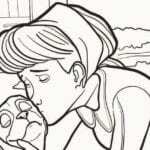 Stubby printables, and have fun watching the movie at home! My 3 kids would really enjoy this movie.